Istanbul: In 1966, Turkish company Otosan began production of the original Ford D-Series truck under licence. On 1 February, five D750 trucks rolled out from the assembly line, and by 1971 a total of 8,691 D-750’s were manufactured. Production of ‘the truck that takes the country’s load’ continued until 1983. 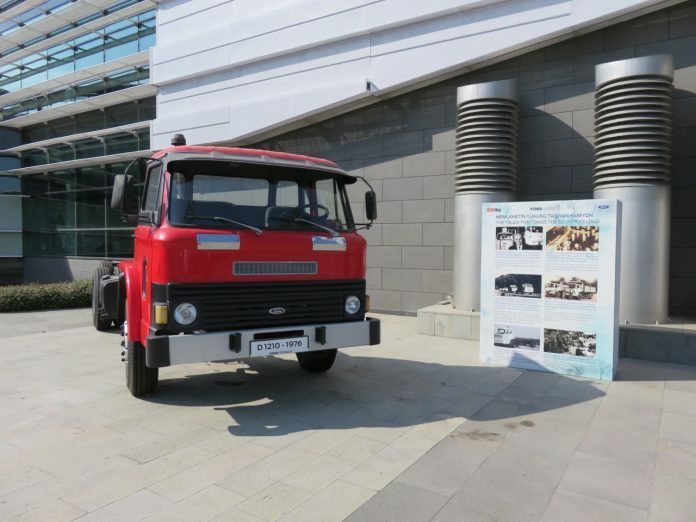 In 1972, Otosan started manufacturing the D-1210 truck with a 12-ton load capacity, 110 horsepower and fibreglass body. Sales volumes surged to 47,435 units. From then Ford Otosan, the partnership between the Ford Motor Company and the KOC Group in Turkey evolved the Ford Cargo truck series and continues to produce National, Regional and Construction based trucks based on the original Ford Cargo. 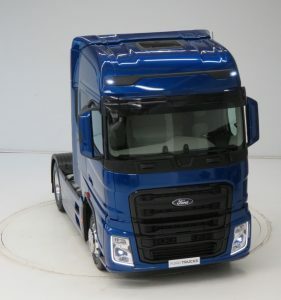 This week, Ford Otosan launched its all-new Ford Trucks’ Heavy Duty Tractor-unit, which will be premiered at the forthcoming IAA CV Show in Hannover on 19 September next.